- high sensitivity and comfort of the screen. 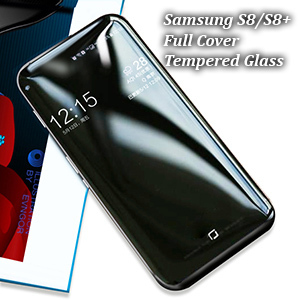 - screen protection against scratches and scratches that are not necessary. - with a high penetration of light, even for the film guard.